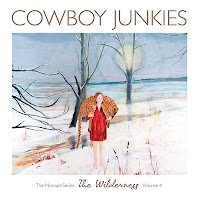 The Cowboy Junkies have a new album out, The Wilderness. 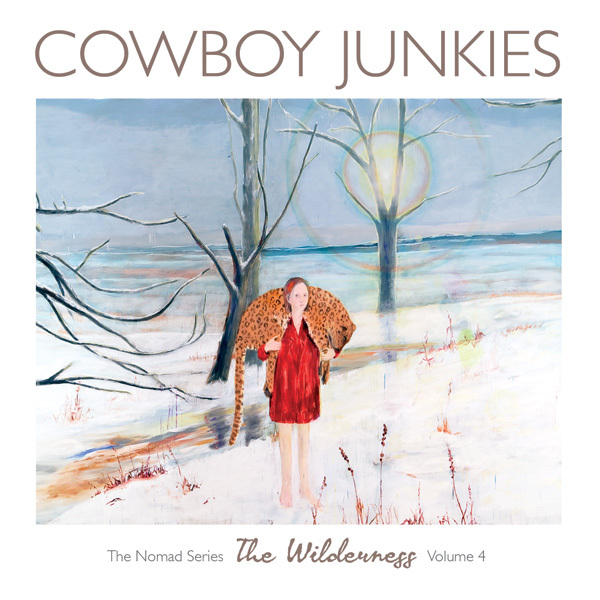 It's Volume 4 of The Nomad Series. The full album can be streamed on AOL Music, HERE. We also have for you at the bottom of the post in our MP3 Grab, "Damaged From The Start" from the album and if that wasn't enough for you to feast on, grab "Angels In The Wilderness" using the handy widget. MP3 Grab: "Damaged From The Start"